. استمتع بالخدمات الراقية والضيافة التي لا مثيل لها بهذا الفندق في هذه المدينة رائعة الجمال. إن واي فاي مجاني في جميع الغرف, خدمة التنظيف يوميًا, خدمة سيارات الأجرة, مجهز لذوي الإحتياجات الخاصة, مكتب الاستقبال على مدار الساعة هي جزء فقط من الخدمات التي تميز Ridgemont Executive Motel عن باقي الفنادق في المدينة. في Ridgemont Executive Motel غرف نوم يزيد عددها عن 24 صممت بذوق وعناية لتوفر لك كل وسائل الراحة . بعضها يحتوي أيضاً على تلفزيون بشاشة مسطحة, سجاد, قهوة فورية مجانية, شاي مجاني, بياضات. صممت خدمات الاستجمام في الفندق والتي تتضمن حمام سباحة خارجي, سبا, مسبح (للأطفال), حديقة لمساعدتك على الاسترخاء والراحة. مهما كانت دواعي سفرك فإن Ridgemont Executive Motel هو خيار ممتاز لإقامتك في المدينة. Excellent place to use an overnight stop-over. The owner was very obliging in allowing earlier breakfast so we could leave when needed to get to Cairns. Would stay here again - well done! Comfortable, good breakfast and an excellent view. Great view of Magnetic Island. The host was hospitable and informative, what more do you need? 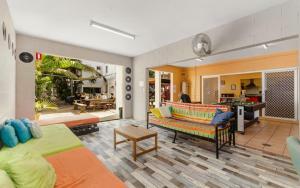 I loved the location in easy walking distance to city, beach and botanical garden. Owners are very friendly and obliging. 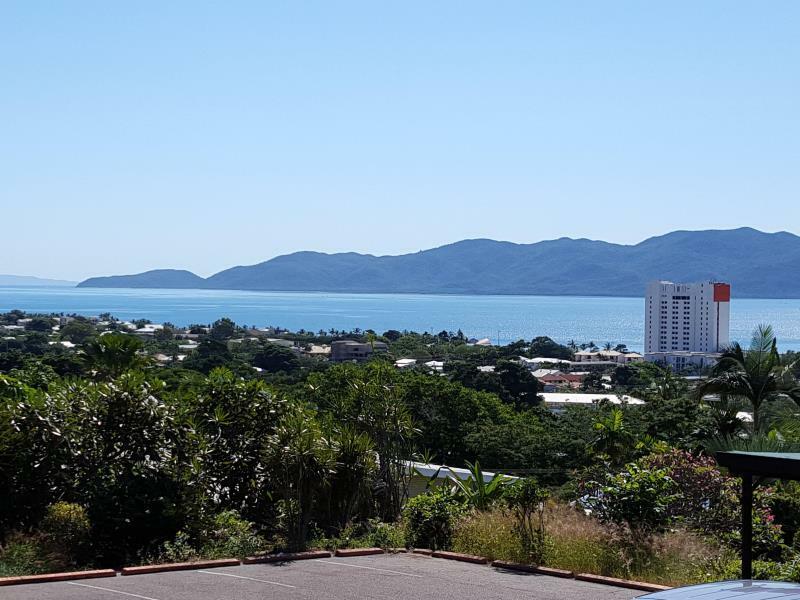 Fantastic views to Magnetic Island. Rooms are a little dated but larger than normal and comfortable. Would stay again. We spent two nights in this motel and it was a bit disappointing. We stayed in the executive twin room which had a nice view over the water but smelt of damp when we entered it. The bathroom door did not close which was quite inconvenient. As for breakfast included, you have no choice but 2 pieces of toast with butter (already prepared for you) and a bowl of cereal with milk. If you want tea or coffee, prepare it yourself in your bedroom (which is what I have been told). Moreover, the option was to pay at the property so my friend had the cash for it but when we arrived, we learnt that payment had already been taken out of my bank account. This was also a major inconvenience as there was no authorisation given. The staff are friendly, and helpful. 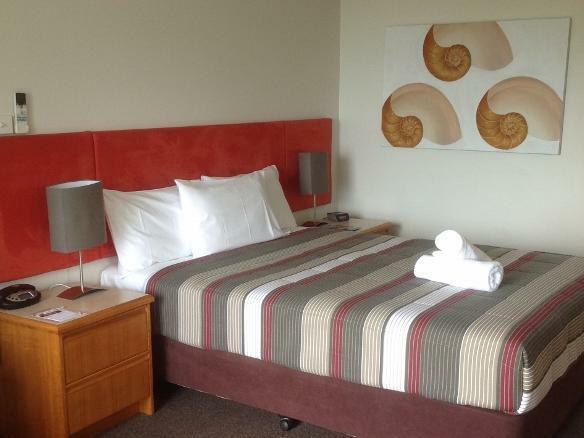 The rooms clean, and good value for money. This motel was slightly off downtown at the crest of a hill, making walking difficult but views over the ocean lovely. 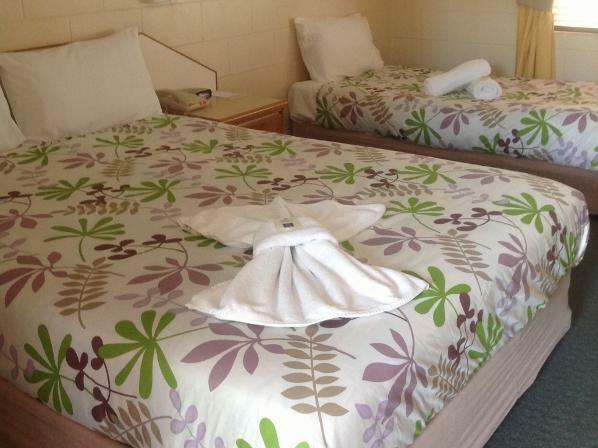 The room was clean and well kitted out which made for a perfect overnight stay. 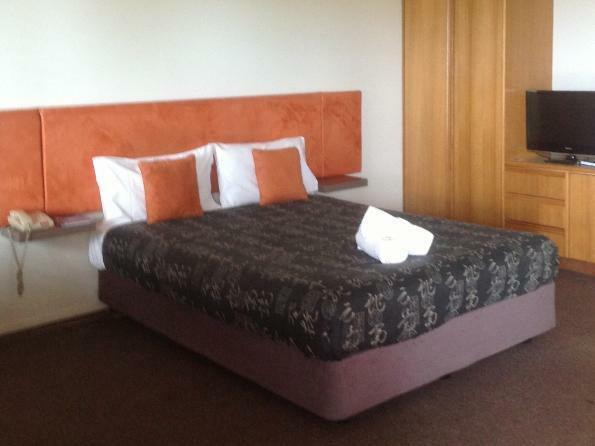 Very clean and comfortable room with excellent hot power shower and efficient air conditioning. The lady at reception was very welcoming, friendly and polite. Although the unit was very comfortable and quite clean, the overall room could do with updating. Old phone on the wall, not even connected...hotplates need renewing..some painting needed. Just minor things, but would make the stay even more enjoyable. Staff were very friendly and very accommodating. Needs a lot of garden maintenance required and pest control. Affordable Motel within walking distance to Cowboys League Club. 7 min walk - only thing was you had to go up the hill on the way home. Would stay again. Room wasn't clean. Mirrors had dirty hand prints. In corner of shower up high a bunch of toilet paper screwed up sitting there????? No milk for a cuppa. Dust on all switches , TV. Quilt seemed very dirty. Certainly not fresh and clean. Was ok. Room was decent enough. Pillows were hard as rock and didn't enjoy being woken up with a huge cockroach crawling across my hand in bed! I would not rate this accommodation as 4 star. There was no telephone in my room, no shower cap, no bath, no biscuits to have with tea/coffee. Maybe 3 star at best. I had to pay for them to order me a taxi to the airport. The room was clean and quiet during the night.